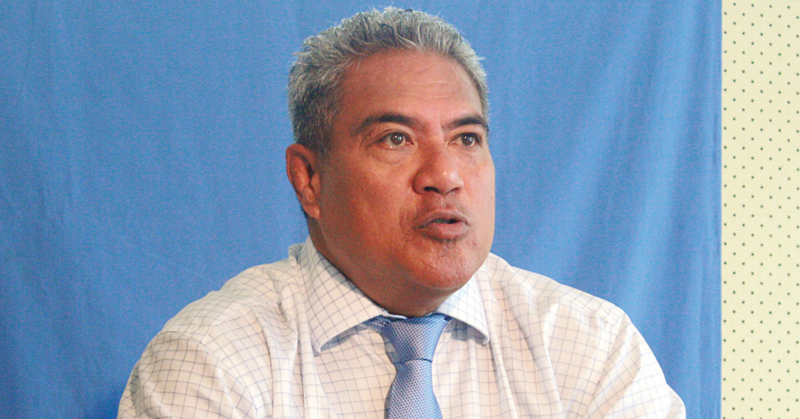 Lawyer Unasa Iuni Sapolu will appear in the District Court on the 3rd October next week to answer to two charges. 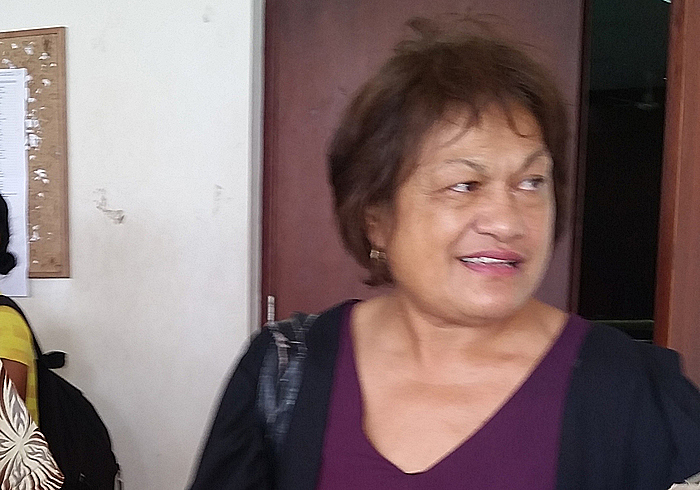 She is facing one charge of assault and one of insulting words against her younger sister, Tasalaotele Sapolu. As a result of the charges, Unasa says that she will sue the Ministry of Police in general and she will sue the arresting constable, Michelle Arasi Mulitalo as an individual. The senior lawyer confirmed that she was approached by Police on Monday and that after accompanying them to the Police station, she had been detained for several hours. She said she told the female constable Michelle Arasi Mulitalo that she drove to court and her daughter who accompanied her to court did not have a local driver’s license and asked for a police officer to accompany her to the station. However, she said she was told by Michelle that she could drive to the station and they would meet her there. 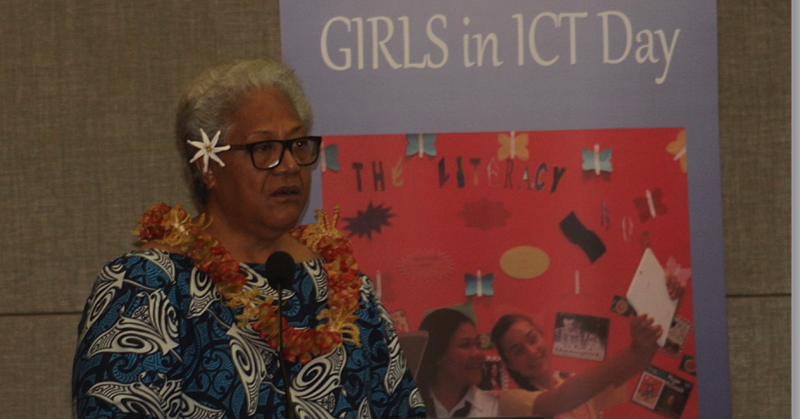 “I am so grateful that day to lawyer Dr Iopu Tanielu, because I asked him to accompany me to the station to be a witness when I was interviewed and by the time I got there, he was already there,” she said. Unasa said there was never an interview that day. She said she was formally informed of the charges against her filed by her younger sister, Tasalaotele. 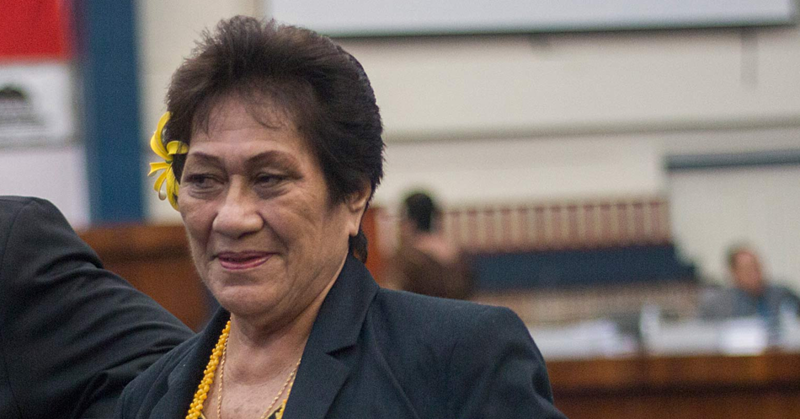 According to Unasa the incident leading to the charges occurred on the 5th August 2016 after she had represented her older sister, May Sapolu in court in a case against her sister Tasa. And on that day outside court, she said Tasa was making accusations to the Police. Unasa claimed that she had suggested to Tasa that whatever had happened, she should learn to forgive. Unasa said that was when Tasa grabbed her phone and called for the police to arrest her in front of more than 30 people at court. However, the police did not arrest her on that day because she said, they saw that she hadn’t done anything wrong.